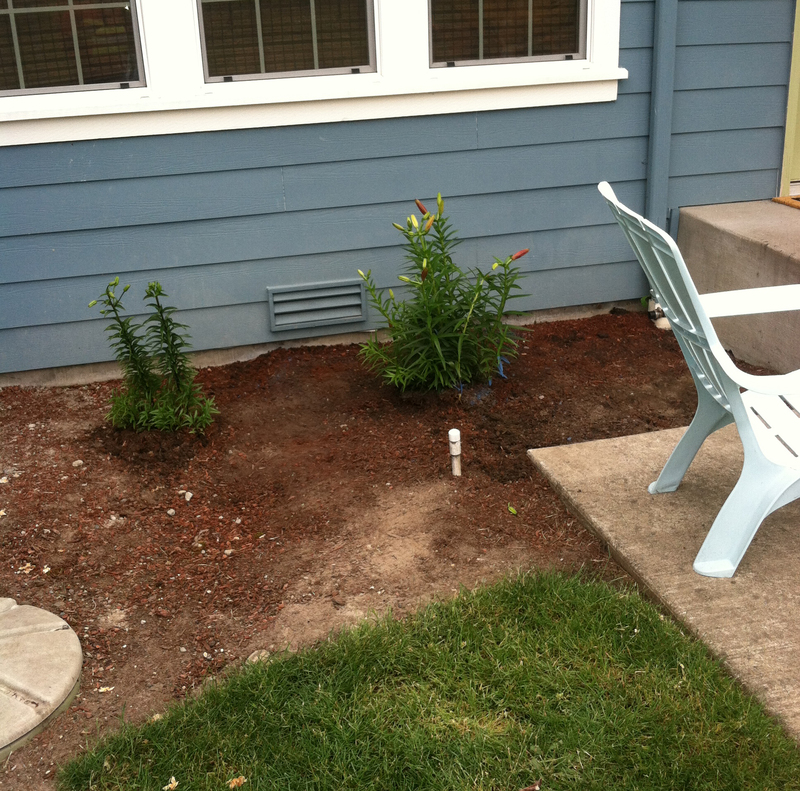 A hidden water leak is one of the most common annoyances for North Bend, WA home and commercial property owners. A hidden leak can cause damage to your property, costing you money. If you suspect your residential or commercial property has a hidden leak “somewhere,” call the experts at Clearwater Leak Detection. We perform industry leading water leak detection in homes and business in the North Bend area. 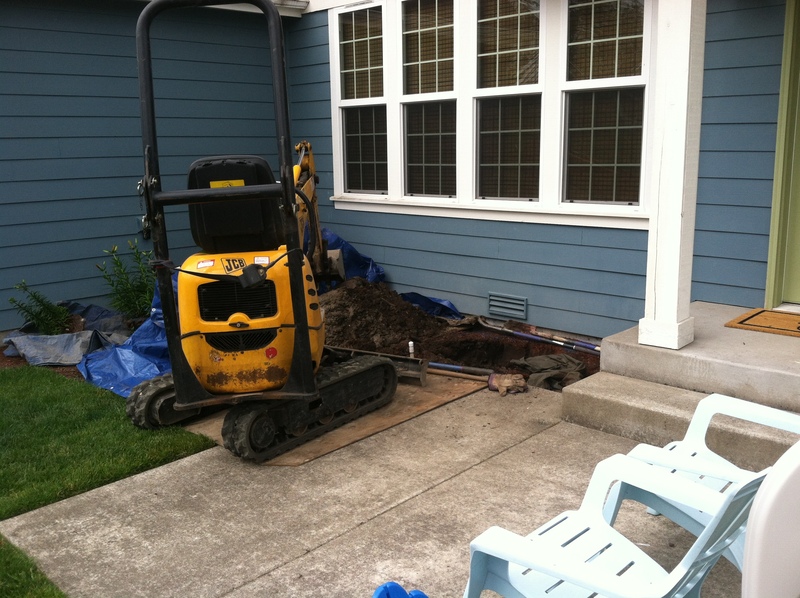 What are the Signs of a Water Leak in North Bend Homes? It may not be something you consider when paying the water bills, but a hidden leak can turn from a minor inconvenience to a major issue, causing devastating effects on your home and your wallet. We have extensive experience in protecting properties against water damage with our water leak detection services in the North Bend area. Our sophisticated equipment allows us to identify leaks even in the “hard to reach” places. 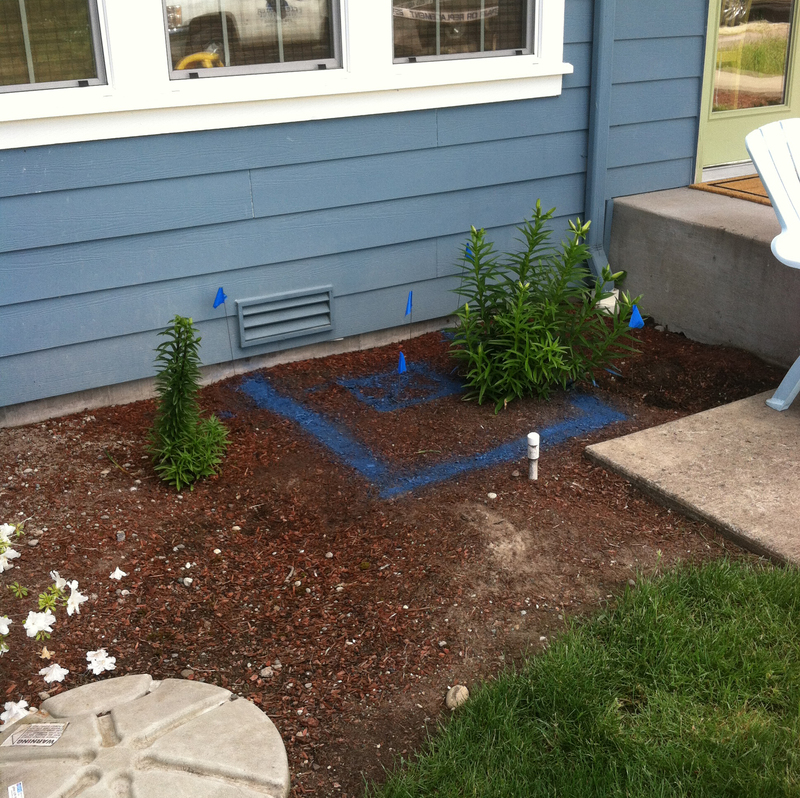 Timely water leak detection in North Bend is crucial to saving money, time and hassles down the line. Along with saving money on your water bills, you may also save repair costs that would have otherwise been spent fixing the water damage done to your property. So, if you think you might have a leak, call our professional water leak detection services in North Bend. We can stop the problem before it develops into something more serious. By utilizing state of the art equipment along with our technical expertise, we are able to locate plumbing and water line leaks, regardless of their complexity and location. We can also fix the problem efficiently with minimal damage to the property. Rest assured our technicians are trained to treat your property as if it were their own. Call Clearwater Leak Detection at 253-405-2356 to schedule a water leak detection service for your North Bend home or business.